12oz. 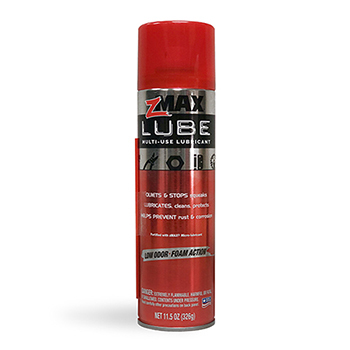 zMAX Silicone Spray works on plastic, metal and carbon fiber surfaces. Sheds mud and dirt. Restores glossy finishes. Spray on. Wipe clean. For hard to reach surfaces, spray on cloth first. From Anonymous of Concord, North Carolina on 1/28/2019 . 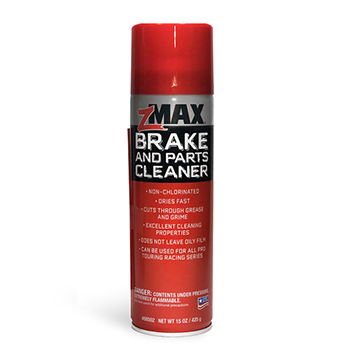 zMAX Silicone Spray is awesome on plastics on any bike, u.t.v., a.t.v., anything really. Can't have enough of this stuff for sure. Highly recommended! From Josh Klem of Ontario, New York on 10/3/2018 . 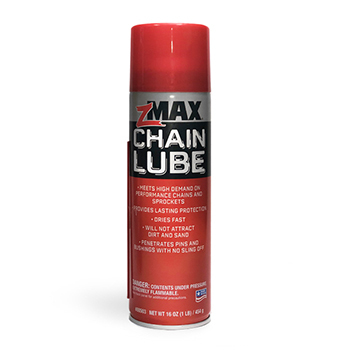 Just tried the zMAX Silicone Spray on my bike and it was awesome. From B. Haas of Concord, North Carolina on 9/21/2018 . 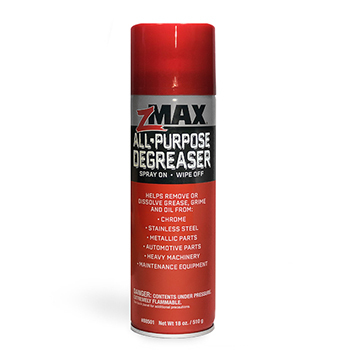 zMAX's new Silicone Spray made my 30 hour bike look like new in seconds! No run off or mess, just a perfect mist! Response from zMAX: Glad you like it!